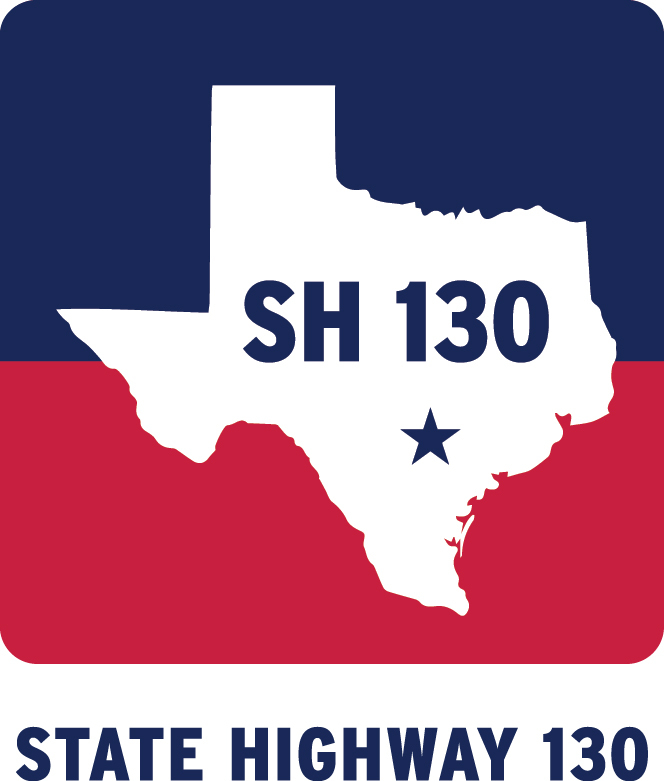 SH 130 Concession Company proudly recognizes the communities and events that occur along the corridor. Learn more about the Lockhart – The BBQ Capital of Texas, the Historic City of Seguin, and the exciting annual events in both of these wonderful communities. The Caldwell County Brown Santa program collects toys for distribution to children in need across the greater Caldwell County area. Each December, SH 130 Concession Company holds a toy drive at its Mustang Ridge office. In 2017, the company collected over 40 games, balls and toys for donation to the Brown Santa program. 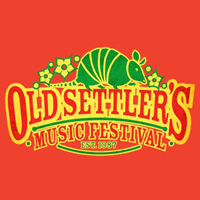 Founded in 1987, this family-friendly Roots and Americana music festival is held each spring about 12 miles southeast of Lockhart. Known as a “festival for people who don’t like festivals,” the laid-back event attracts about 14,000 people over four days. 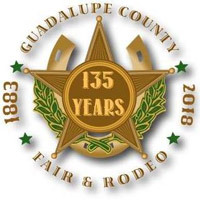 Held the second week of October, the second oldest county fair in the State of Texas will celebrate its 137th year in 2018. Officially decreed as the Barbecue Capital of Texas by the Texas Legislature, Lockhart is home to some of the best and well-known BBQ joints in the Lone Star State including Black’s BBQ, Chisholm Trail Barbecue, Smitty’s Market and Kreuz Market. When your belly is full, visit Lockhart’s historic town square and beautiful Caldwell County Courthouse, built in 1894. 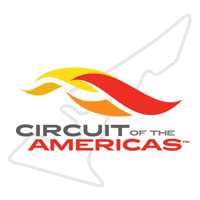 From the annual U.S. Grand Prix to year-round big name shows at the Austin360 Amphitheater, the 1,500-acre Circuit of the Americas regularly hosts some of the biggest and most exciting motorsports racing and entertainment events in Austin. Home to the World’s Largest Pecan, Seguin celebrates the famous nut and the city’s history with Pecan Fest Heritage Days every October.